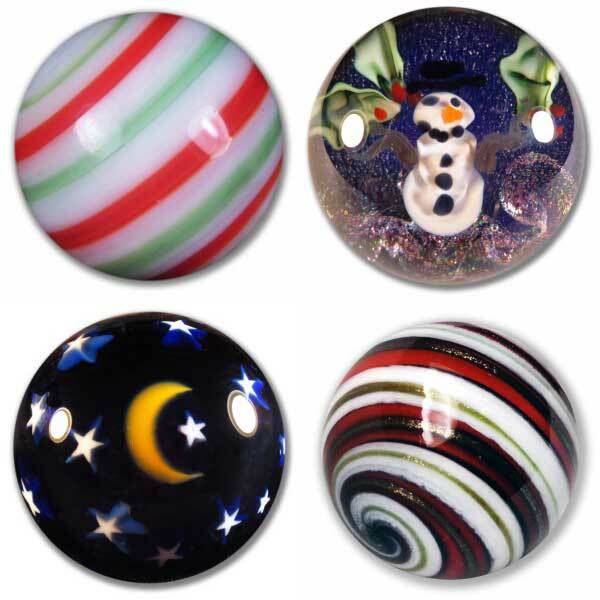 Early Holiday Savings at LandOfMarbles.com! Use Coupon Code TWINKLE18 for 10% off! Begin Holiday Savings Early With Twinkle18! Start your holiday savings early and get 10% off our already low prices with coupon code TWINKLE18! 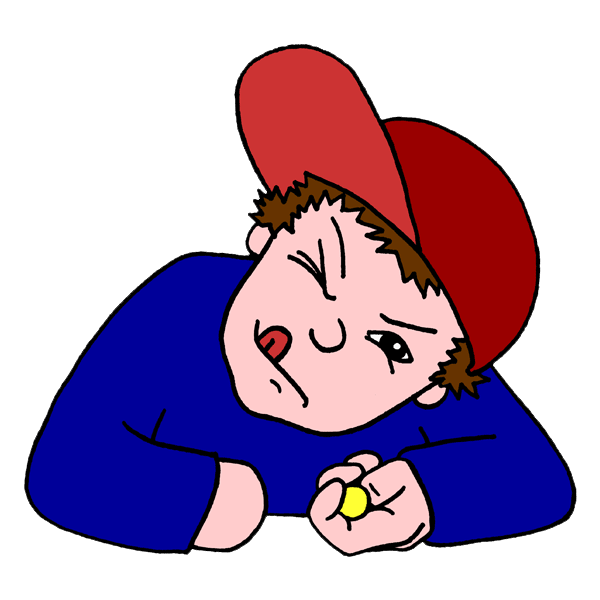 LandOfMarbles.com has been the #1 source for marble enthusiasts for over 20 years! 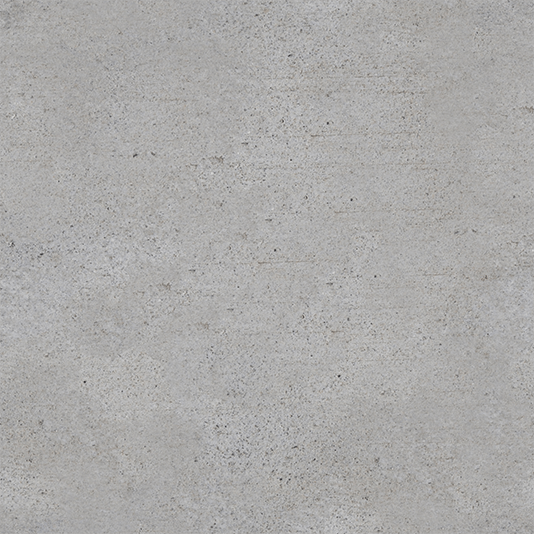 Click Here to view our new 2018 products! Always a well-received gift during the holidays! 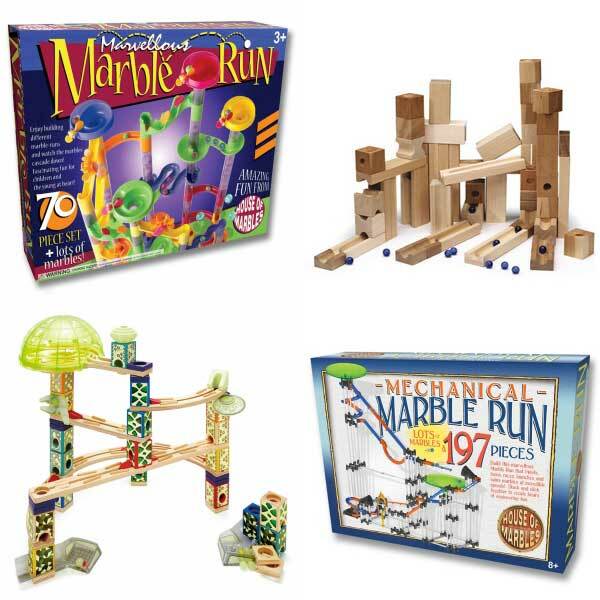 Children love marble runs and they are perfect gift for parents and children to play together! Why not get an early start on Christmas and other holiday shopping? 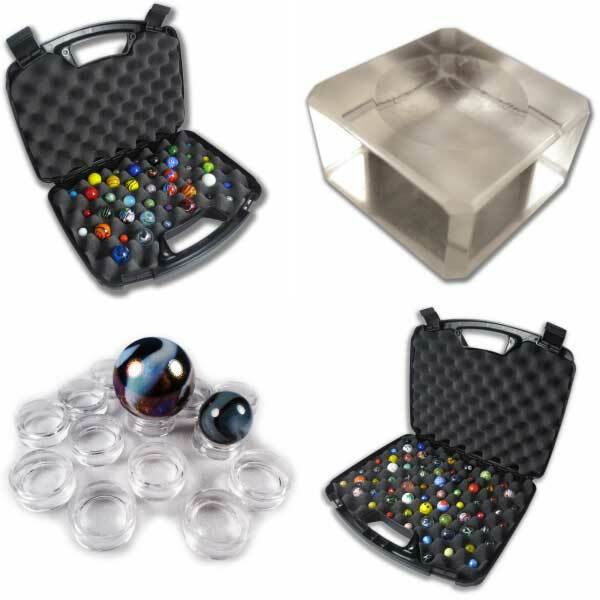 Marbles make great gifts for the young & the young-at-heart! I.D. 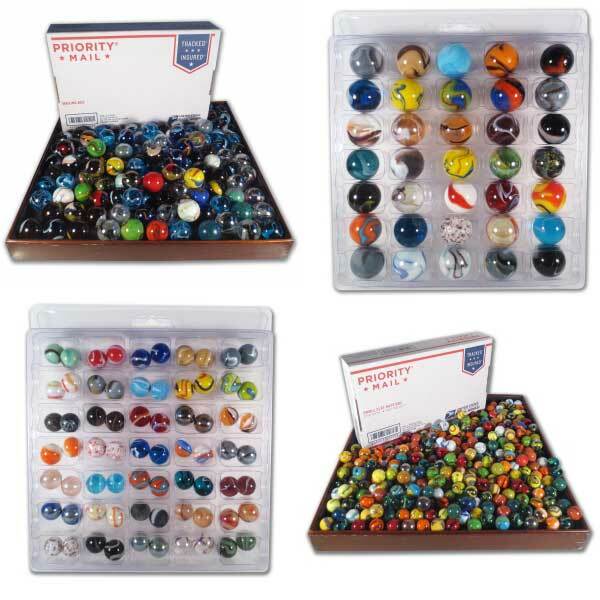 sets and Big Box o' marbles are some of our best sellers - Find them and more sets with mixed marbles in our Assortments category! Don't forget something to keep them in! We offer tons of Storage and Display options from pouches to suitcases to display stands! Click for Storage and Display! Remember to use Coupon TWINKLE18 for 10% Off! Click here to view our best-selling products from last quarter - the HOT 100!